E-mails are a wonderful way to keep in touch with people at home. They are fast and easy and are a great way to keep in the loop with what’s going on at home. It doesn’t have to be a long e-mail but just a few sentences from a family member can make you feel much less alone in those first few weeks. With the invention of Skype keeping in touch with people is so much easier! Skype is free and easy and means you can have video calls with anyone anywhere in the world. Just seeing your friends or family and talking to them like they’re in front of you, I found, is a big comfort. It may sound old-fashioned but I think that receiving a letter through the post is a great way to communicate with people. The thought that someone put the time and effort into writing that letter for you means a lot, I constantly get postcards and letters from grandparents and my mum! 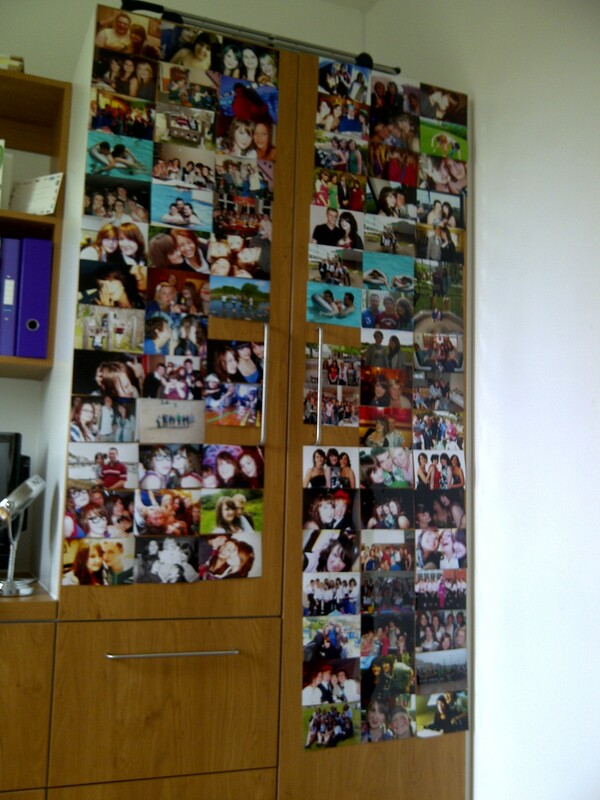 When you move into your first student room it can seem very bare and bland but making sure you have some photos of your friends and family can make it seem much more personal. Having photos around helped me a lot with homesickness because it reminds you that you’re not alone at University, your family are just a phone call away. The main thing to remember if you’re feeling homesick when starting University is that you’re here for a purpose, to get a degree and further your education. Everyone gets homesick once in a while so you’re not alone, and your family are proud of you and they’re missing you just as much as you’re missing them! And remember, you can always go home every now and again to see them!